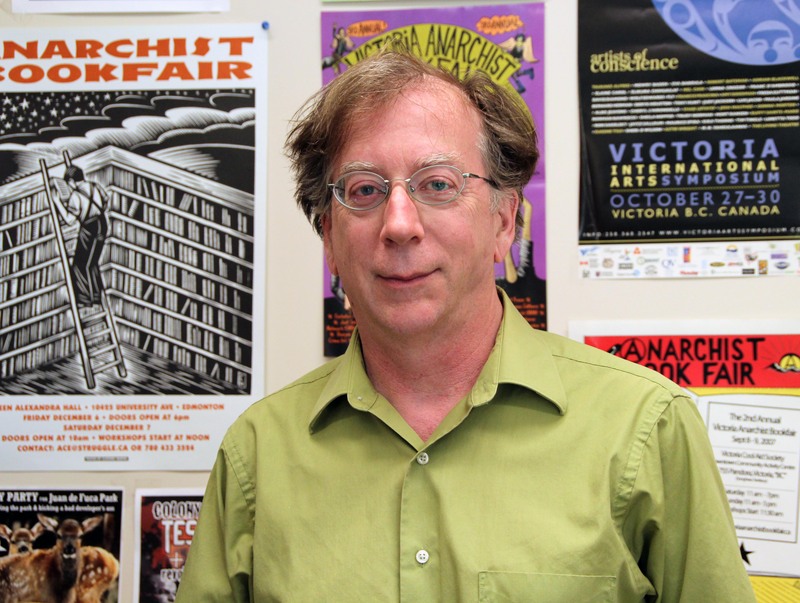 Being the first to gain access to an archive is the kind of research opportunity most academics dream of—and it’s how Art History & Visual Studies professor Allan Antliff will be spending his summer. 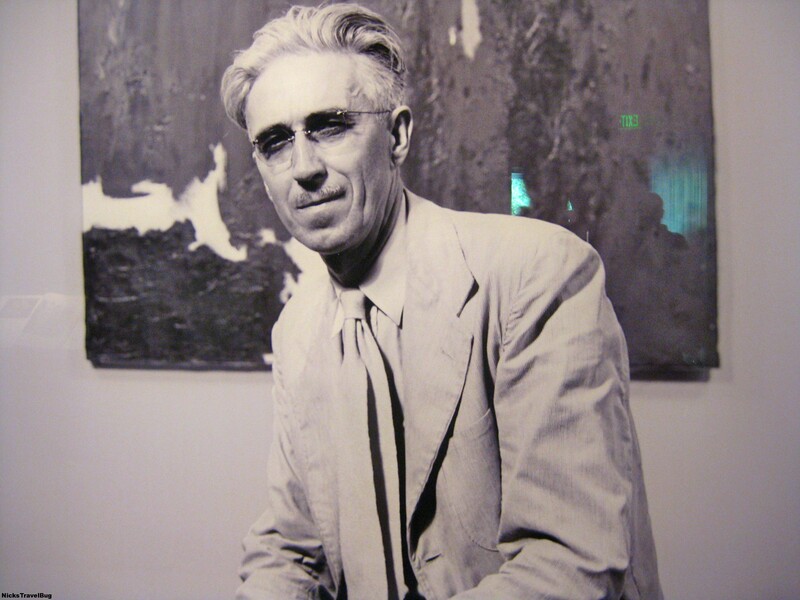 Antliff was recently announced as the inaugural Research Fellow in Residence at the Clyfford Still Museum Research Center in Denver, Colorado. 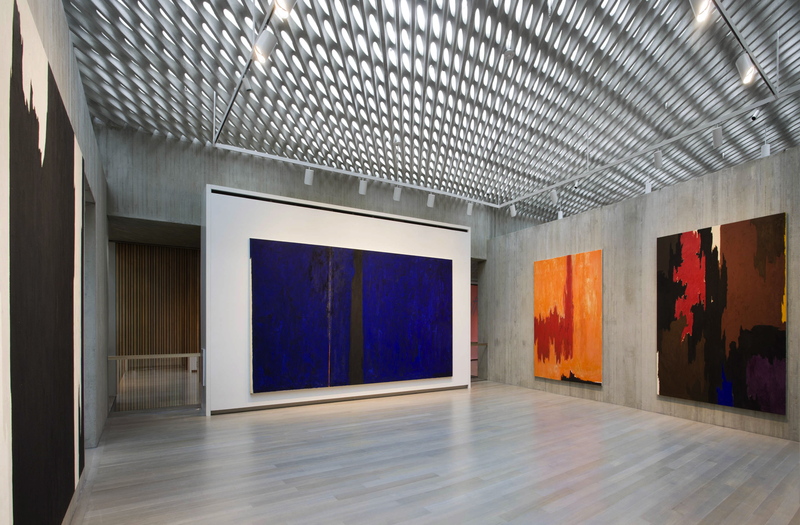 Named for the famed American painter—whom Antliff describes as “a leading artist in the abstract expressionist movement”—the position at the CSM represents a rare opportunity. Considered one of the most important artists of the 20th century, Still developed a new and powerful approach to painting in the years immediately following World War II. But after his death in 1980, Still’s estate was sealed off from public and scholarly view. 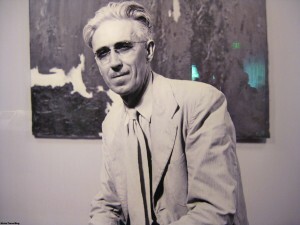 His will stipulated his estate be given in its entirety to an American city willing to establish a permanent museum dedicated solely to his work, ensuring its survival for exhibition and study—which Denver committed to in 2004. 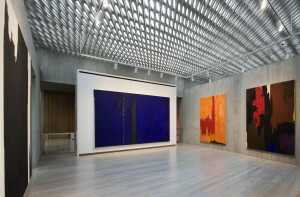 The CSM opened in 2011 and represents 95 percent of his output—more than 3,000 works created between 1920 and 1980. 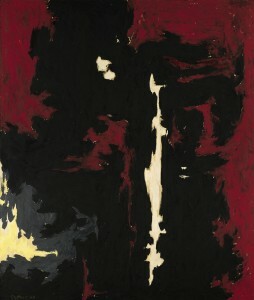 Antliff will be focusing on Still’s “groundbreaking contribution” to abstract expressionism. “I’ve been exploring debates concerning aesthetics and romanticism during WWII in Britain and the United States, and tracking art’s configuration as a means of resistance to the forces of state power, mass conformity and dehumanizing military violence,” he says. expressionists”), Still’s work commands a steep price: his painting “1949-A-No.1” went for $61.7 million at the New York Sotheby’s in 2011—one of four of his paintings that were sold and collectively raised $114.1 million for the endowment of the CSM. In addition to his research, Antliff will also be working on an article for publication while at the CSM. “It’s part of a larger book project on the abstract expressionists,” he says. 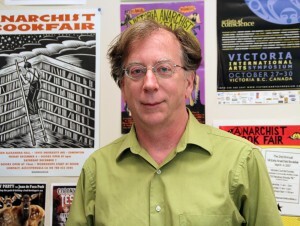 “I‘m revisiting the entire movement in relation to the anarchist concerns I’m examining.” He will also present a public lecture on July 23.